FORT WORTH, TX – February 7, 2019 – (Motor Sports Newswire) – Twin Power is excited to announce the addition of the new 34-Tooth Compensator Eliminator Sprocket for 2018 and later M-8 Wide Tire Softail Models with offset primary to its product line. These include FLFB, FLFBS, FXBR, FXBRS, and FXDR models. Known for their high-quality parts and accessories designed for the American V-Twin enthusiast, the Twin Power Compensator Eliminator Sprocket reduces noise and improves the starting and starter life of the motorcycle. Also, throttle response, acceleration, and shifting are greatly enhanced due to a 4.8-pound reduction in rotating weight. Each sprocket is machined from 4140 tool steel, precision heat treated and stress relieved in the USA. Installation is easy and includes necessary hardware and instructions. No other modifications to the machine are required. Twin Power part number is 216069 with a suggested retail price of $299.00. 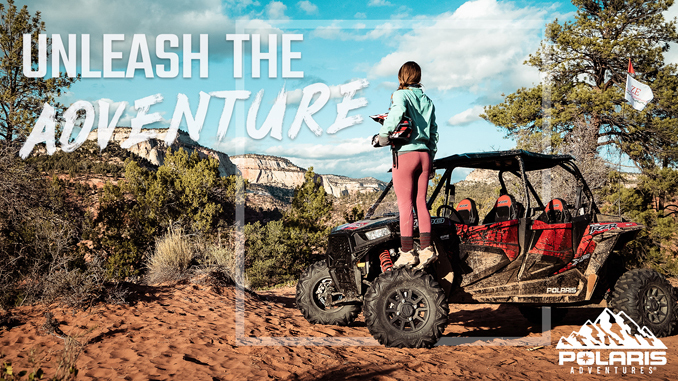 Twin Power products are distributed exclusively in the United States by Tucker V-Twin. See your local Tucker V-Twin dealer for more info about Twin Power products. 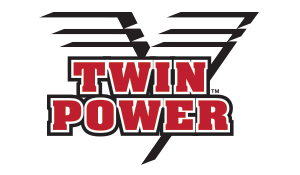 Since 1982, Twin Power has been designing and producing quality parts and accessories for the American V-Twin enthusiast. Driven by the same passion that fuels the American V-Twin scene, Twin Power is relentless in their pursuit of quality, functionality, and value. They will not offer a Twin Power product to their customers unless they are proud to sport it on one of their own rides. More information can be found at twinpower-usa.com.